Le Village historique acadien de la Nouvelle-Écosse is located in Lower West Pubnico, Nova Scotia, on a breathtaking 17-acre point of land overlooking picturesque Pubnico Harbour, and represents the unique Acadian culture of Nova Scotia. 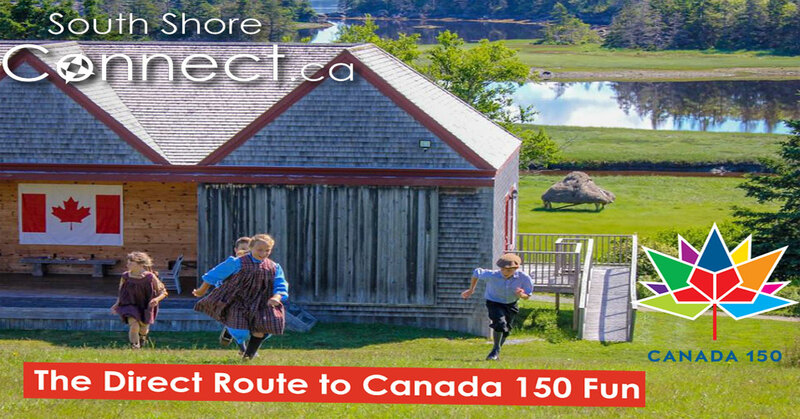 Le Village’s mission of providing a greater understanding and appreciation of the Acadian culture, traditions, language and way of life is fulfilled by allowing visitors to take a step back in time and experience traditional Acadian culture and the lifestyle of bygone days. Visitors learn and enjoy history as it unfolds before them through animators in period costumes who re-enact many aspects of the Acadian life of yesteryear, leaving our visitors with a deep appreciation of the history and lifestyle of the Acadians of Nova Scotia. Hours Open first Monday in June to last Friday in September.